CBSE last year papers for class 7 English and Last Year Question Paper & Solutions of 7 English are made available by CBSE every year just after the exams are over. CBSE marking scheme and blue print is provided along with the previous year question paper. This helps students find answer the most frequently asked question, How to prepare for CBSE exams. The best way to prepare for exams is to understand the questions pattern and practice them as given in previous year question papers. CBSE English 7th Class Previous Years Question Papers. CBSE class 7 Question Paper for English for the year 2017, 2017, 2016, 2015 with solutions in PDF format for free download. The previous year question papers last year for all – NCERT books and based on CBSE latest syllabus must be downloaded and practiced by students. 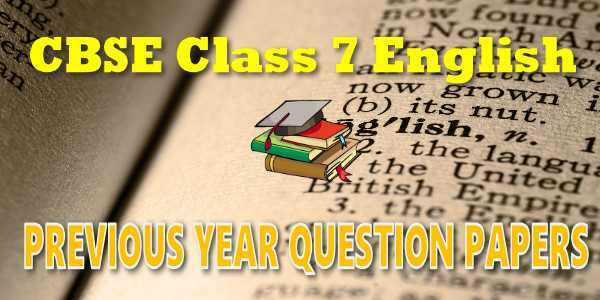 These old 5 to 10 year question papers are the best source to understand question paper pattern and chapter wise weightage in class 7th English question paper. Activities and materials that promote language growth in the early years have been described in some detail in the preceding section. Work at the upper primary level providing a basis for action and interventions in schools is described below. In general, vocabulary development through reading extensively with comprehension and interest and writing activities of a higher order than hitherto developed are the main goals of teaching/learning at this stage. write simple messages, invitations, short paragraphs, letters (formal and informal) applications, simple narrative and descriptive pieces, etc. At the upper primary level, knowledge of grammar remains a process of discovery combined with a conscious effort to explicitly understand and name grammatical items. However, these should not be taken out of contexts to be treated as discrete teaching items. In addition to consolidating the items learnt earlier, the following will be introduced and recycled through the upper primary stage. 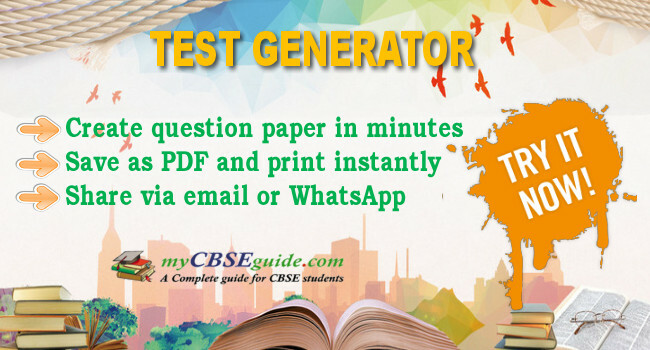 Old question papers of last 10 years for class 7 English download as PDF from myCBSEguide, the best app for CBSE students. 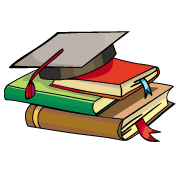 CBSE class 7 papers of last 5 years solved for English 7 exams download free. CBSE question papers for class 7th English with answers 2017 and 2019 are conducted by central of secondary education, New Delhi in the month of March and April. 7th CBSE English Question Papers of CBSE exams with latest marking scheme and revised blue print is something each and every child should go through and practice regularly for better results in exams. CBSE exam question papers class 7 with answers and complete solution for the year 2005 to 2017 are available for free download. CBSE class 7 English have following chapters. Questions are asked from these chapters. CBSE schools are advised to follow NCERT text books. Here is the list of chapters in class 7th English. Marks for each question are indicated against it. An examinee is to attempt any one of the questions out of the two given in the question paper with the same question number. To download previous year question papers for Class 7 Mathematics, Science, Social Science, English, Hindi and Other Subjects; do check myCBSEguide app or website. myCBSEguide provides sample papers with solution, test papers for chapter-wise practice, NCERT solutions, NCERT Exemplar solutions, quick revision notes for ready reference, CBSE guess papers and CBSE important question papers. Sample Paper all are made available through the best app for CBSE students and myCBSEguide website.